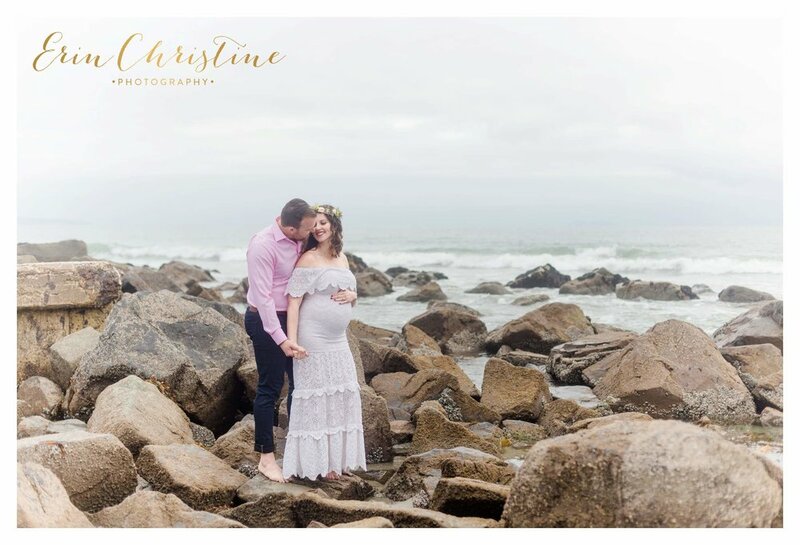 Amanda and Dewitt's maternity photo session was absolutely dreamy! 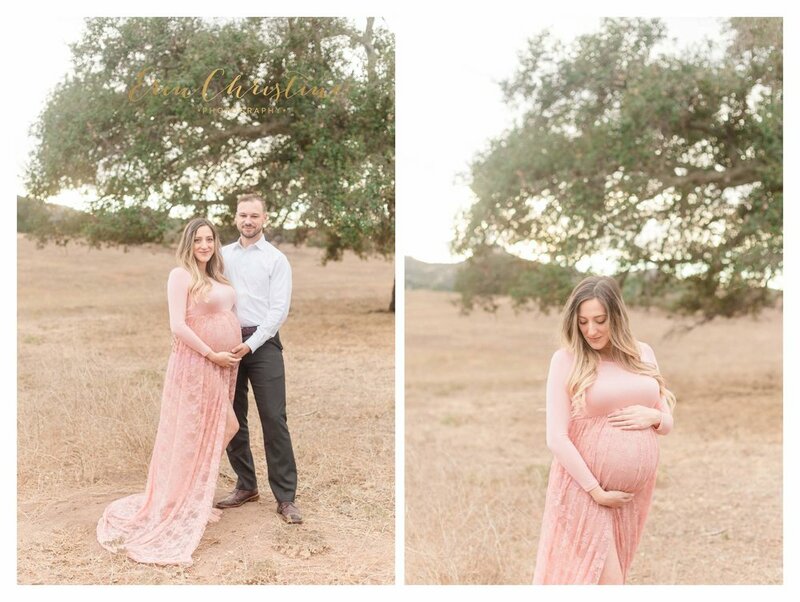 Believe it or not, as I left home to head east towards Ramona to meet with Amanda and Dewitt, it had started to rain! 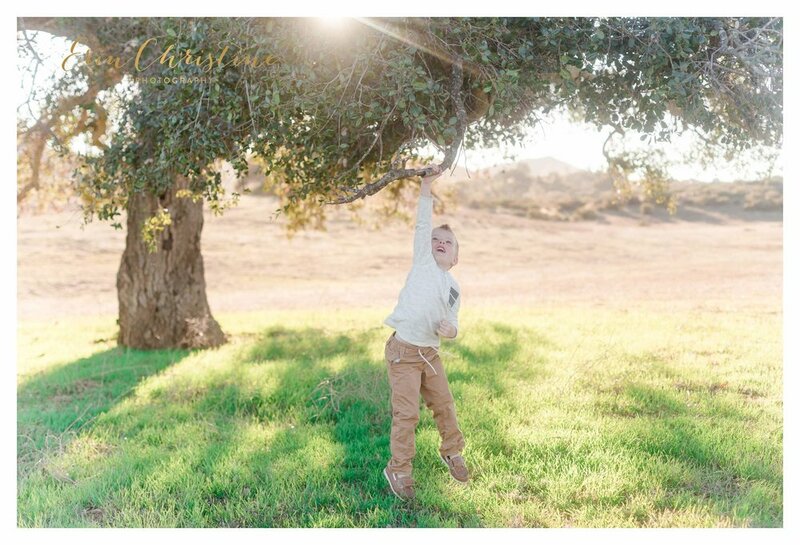 I was really looking forward to this session and shooting at this new location just hoping the weather app wasn't lying to me since it said it wouldn't be raining in Ramona. 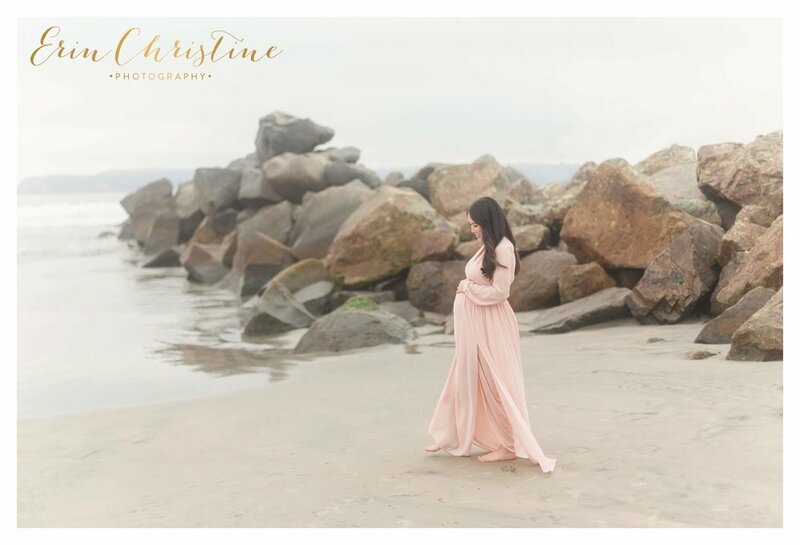 Well we get there and it's a bit cloudy which is fine because amazing images can still be created in gloomy weather (I love gloomy weather by the way). 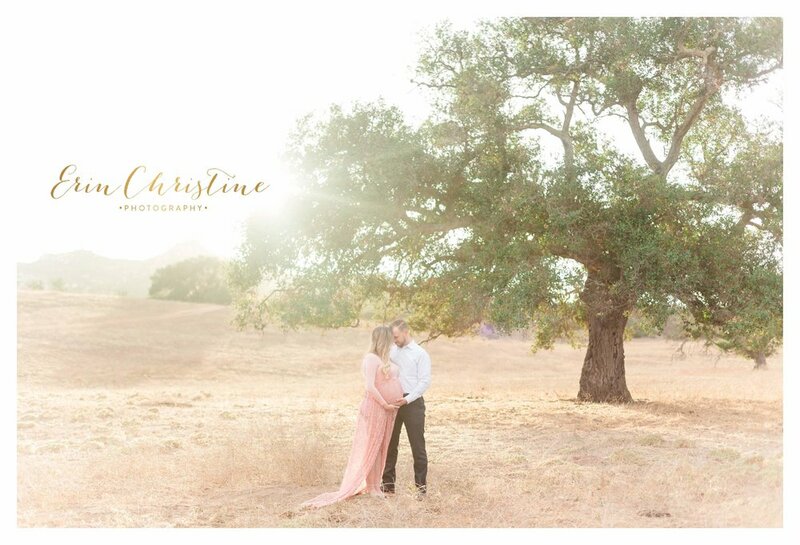 After walking around, avoiding thorns and an abundance of cow pies, we landed this gorgeous location. 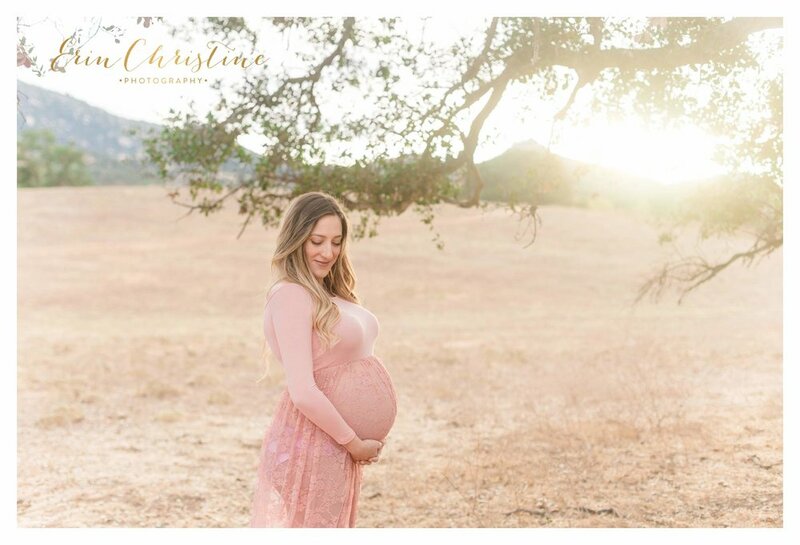 After a few minutes the sun appeared from behind the clouds giving us the most dream like light over the mountains, shining through this solo tree out in this wide open land. 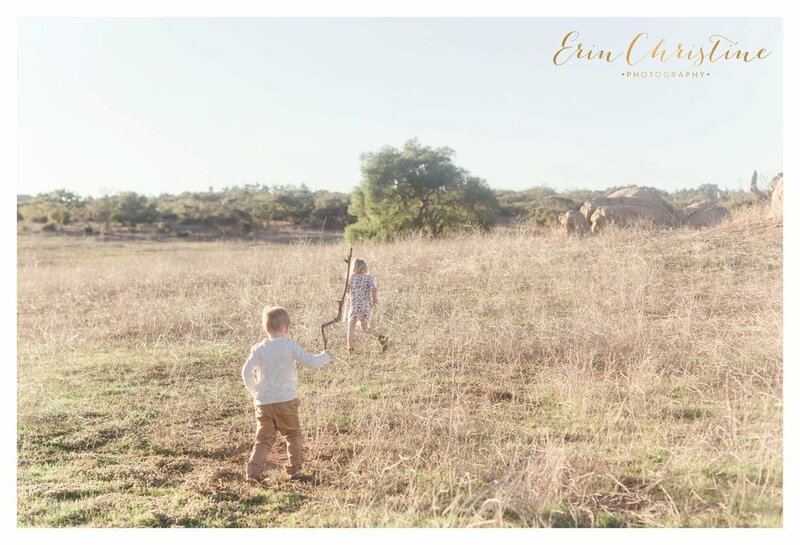 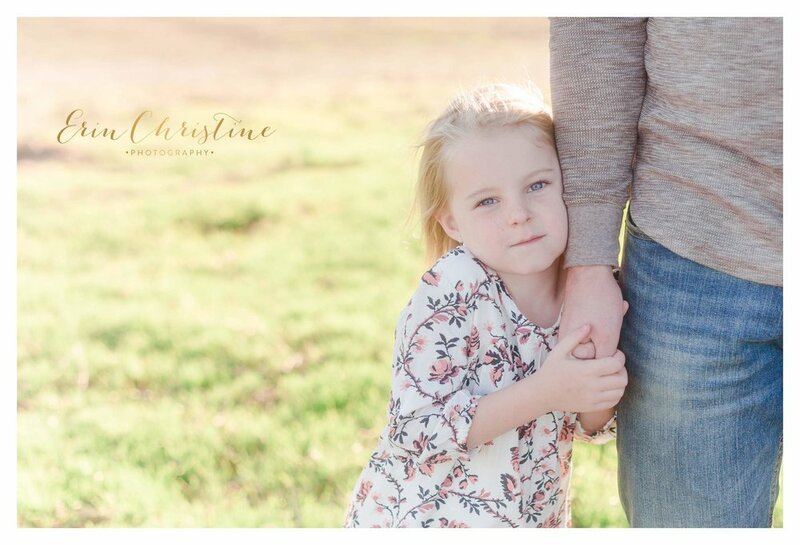 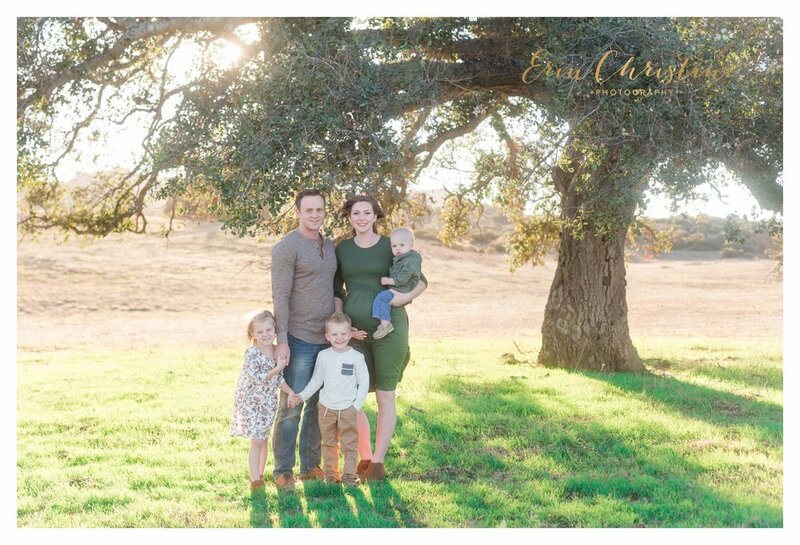 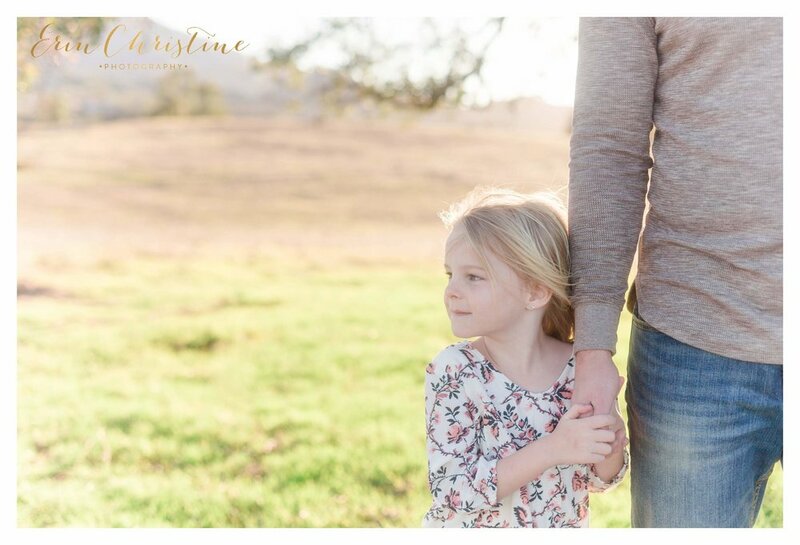 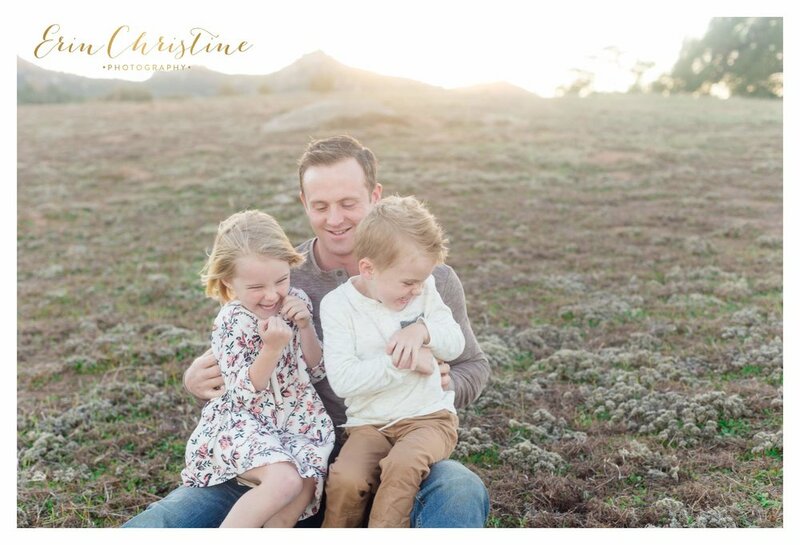 We all left feeling great and a little dirty while brushing off prickly sticks and grass, but felt great and excited for the follow up reveal session to view the final images from this session. 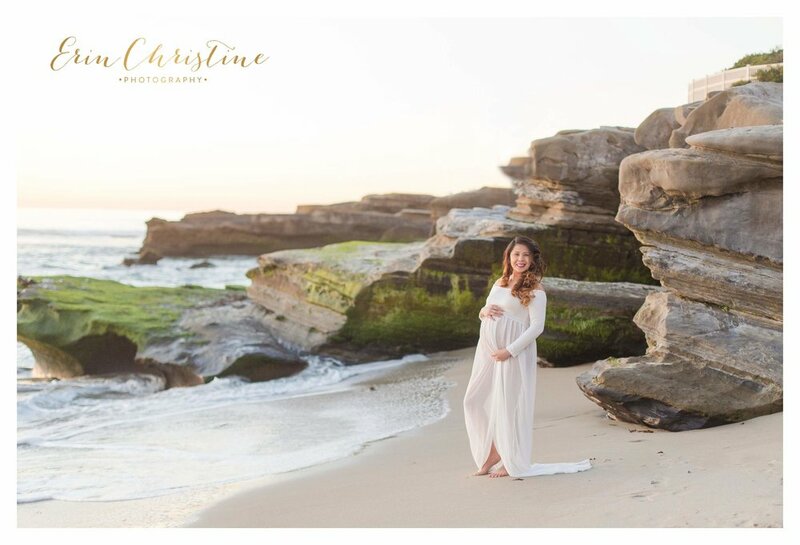 But hey, if you're not getting soaked by the ocean during one of our sessions, you're getting covered in grass and a little bit of dirt, but is it really that great of a price to pay for a fun session and amazing images? 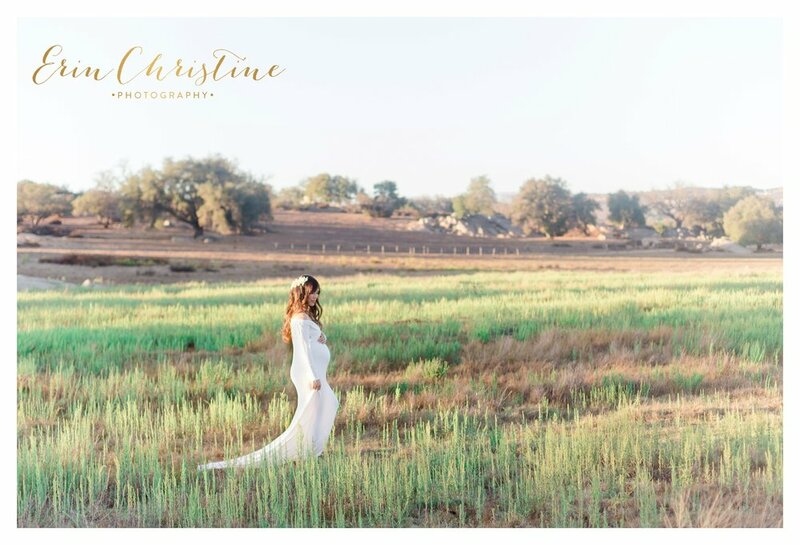 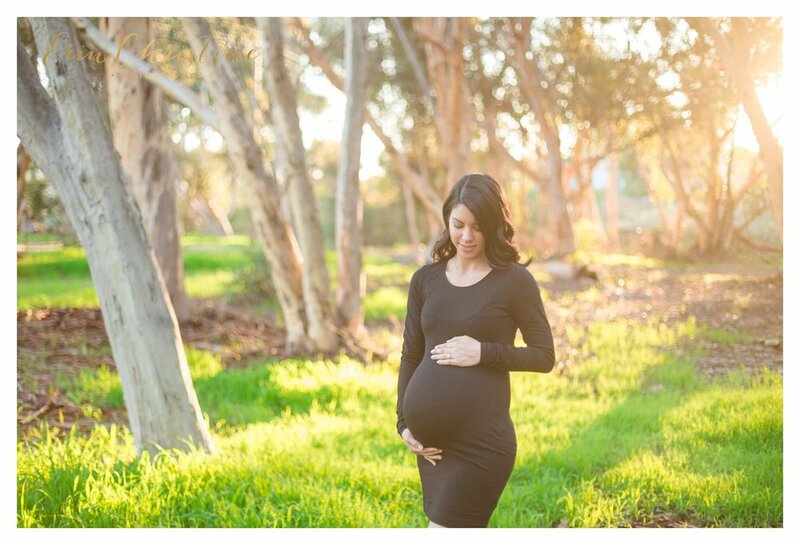 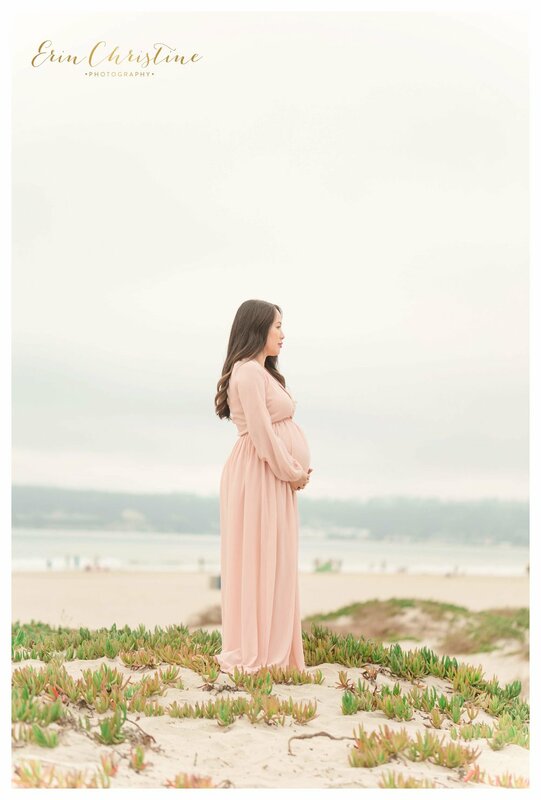 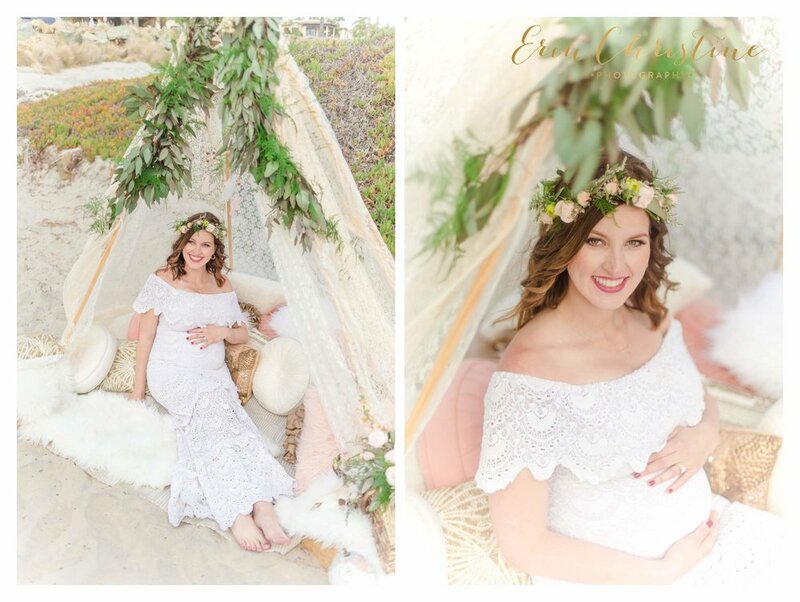 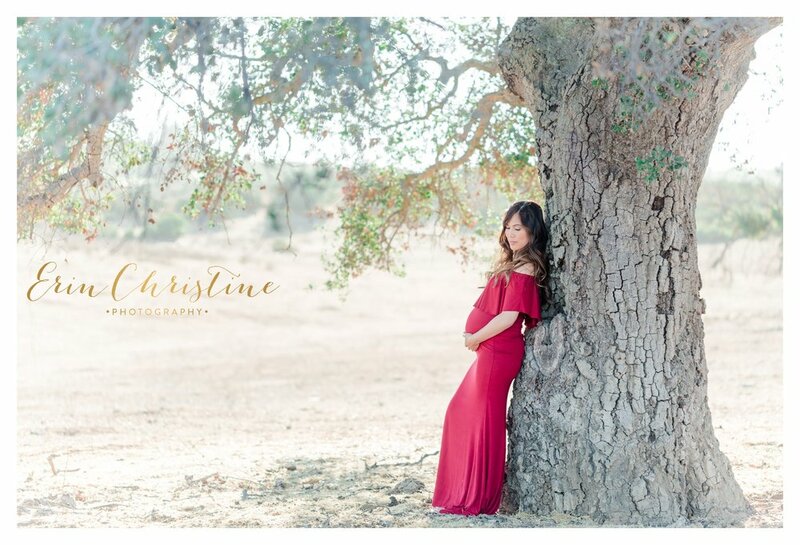 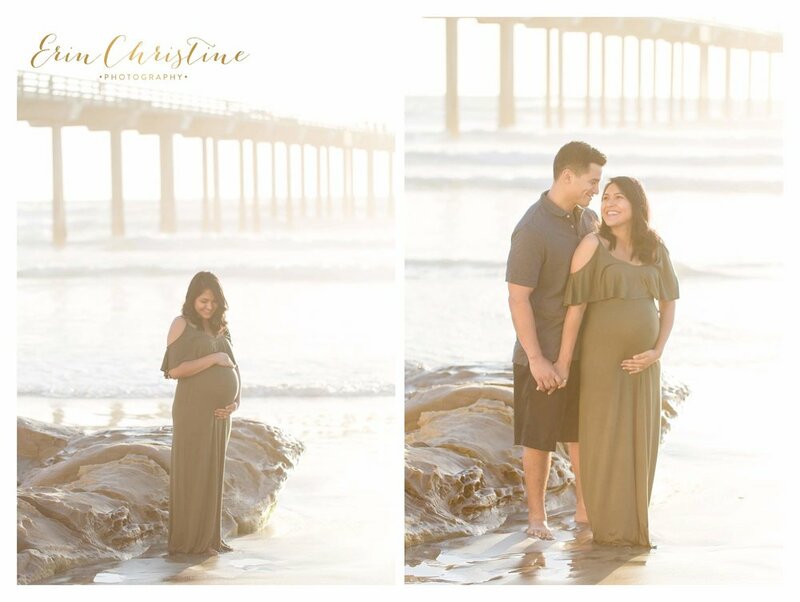 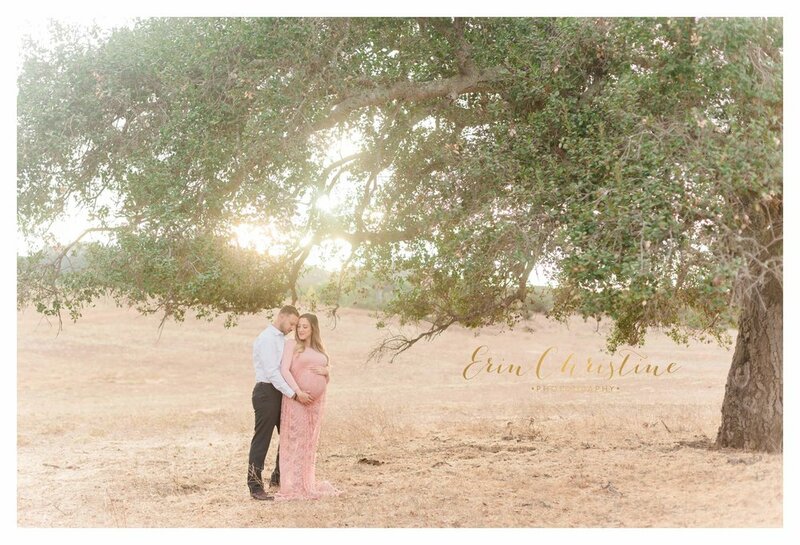 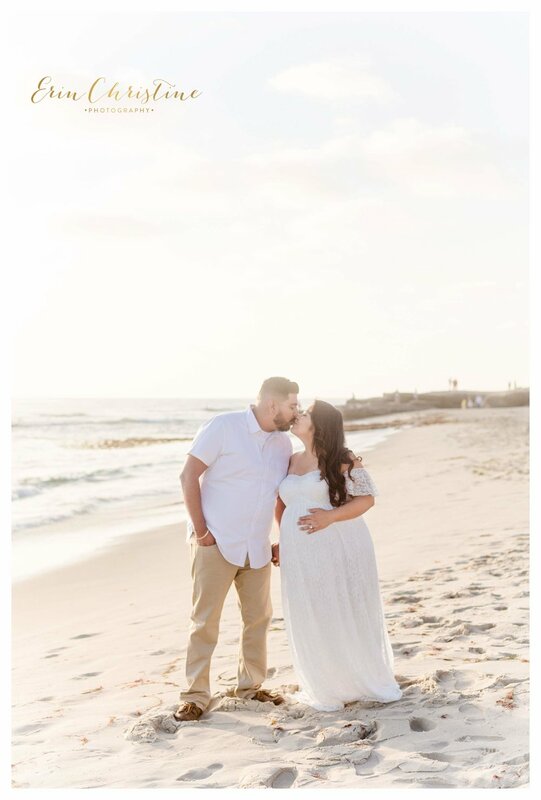 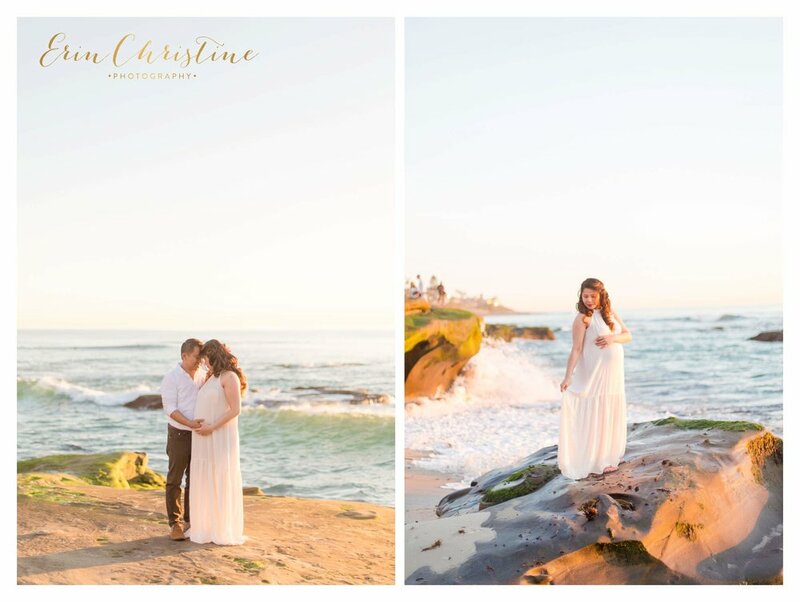 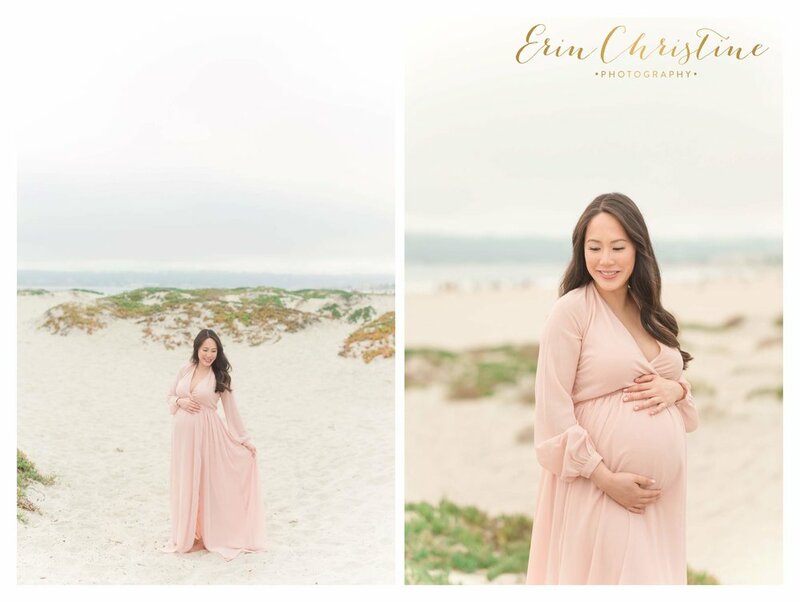 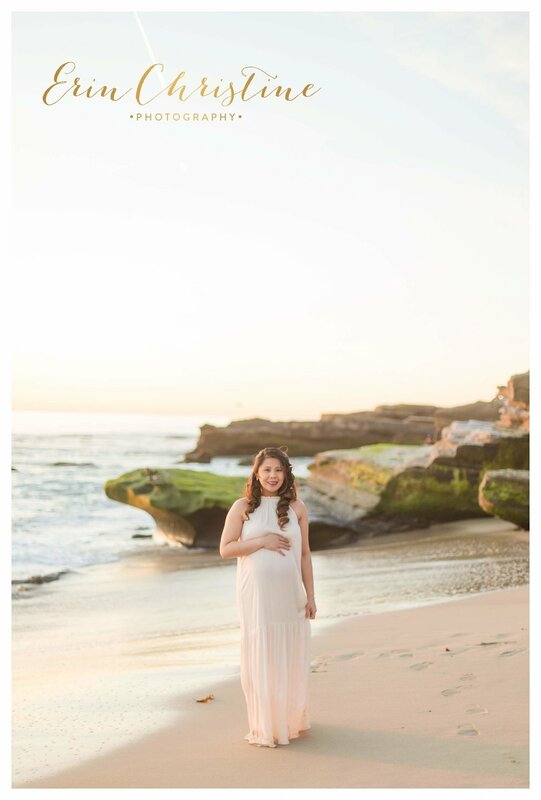 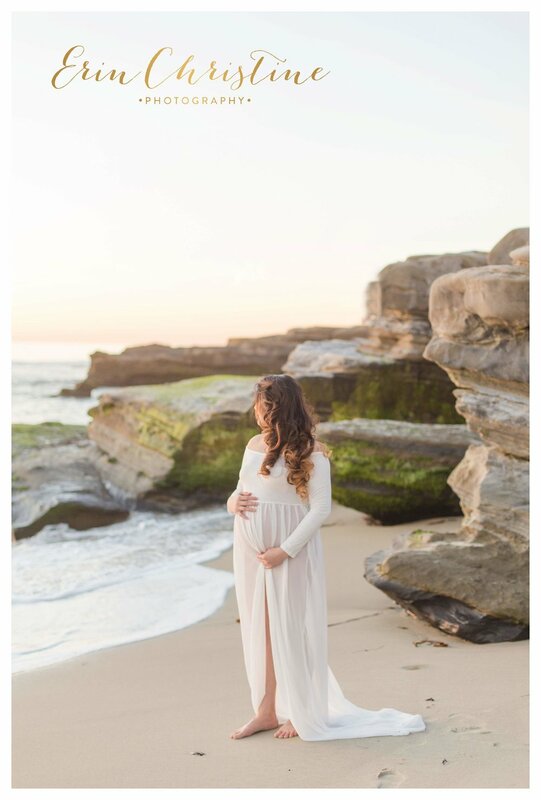 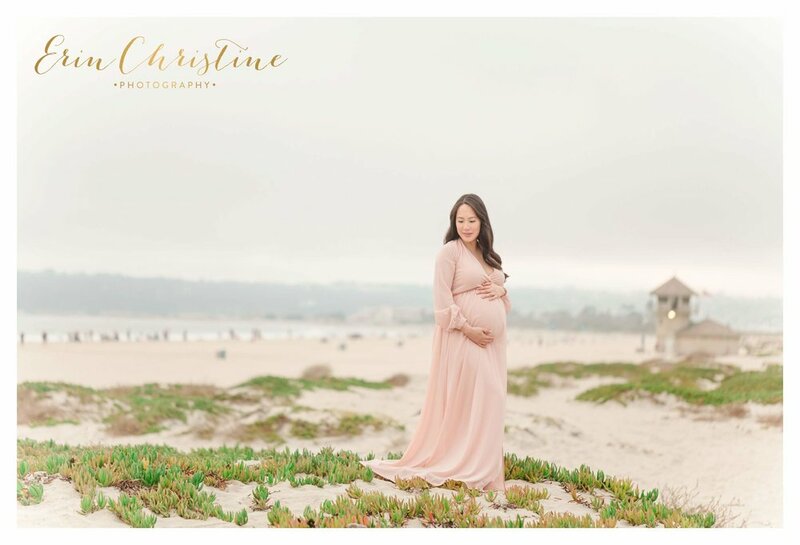 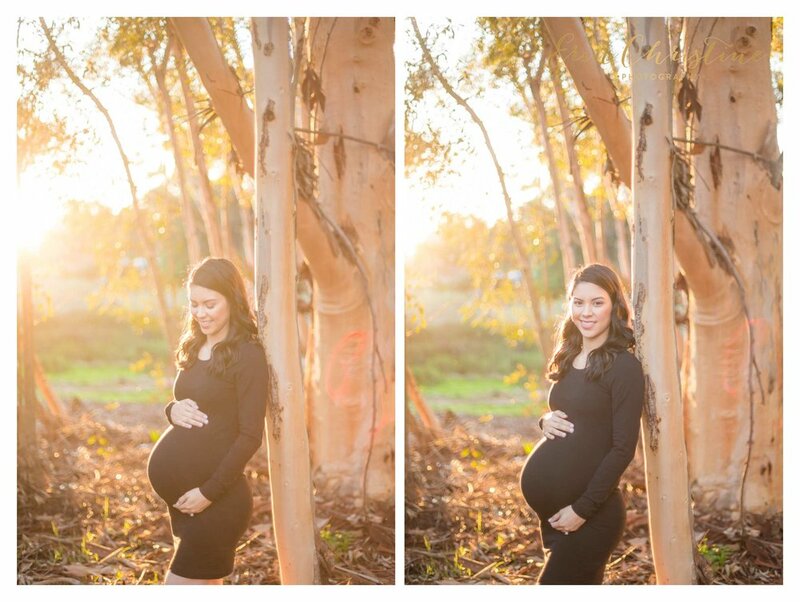 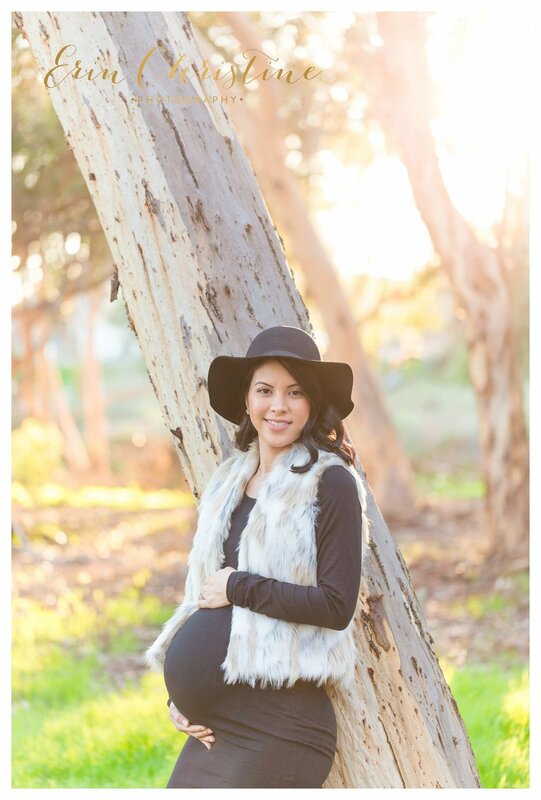 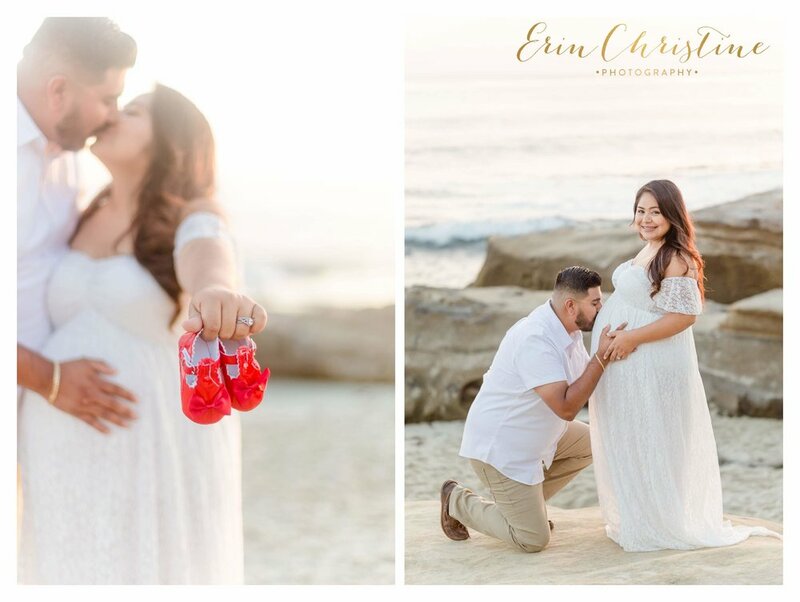 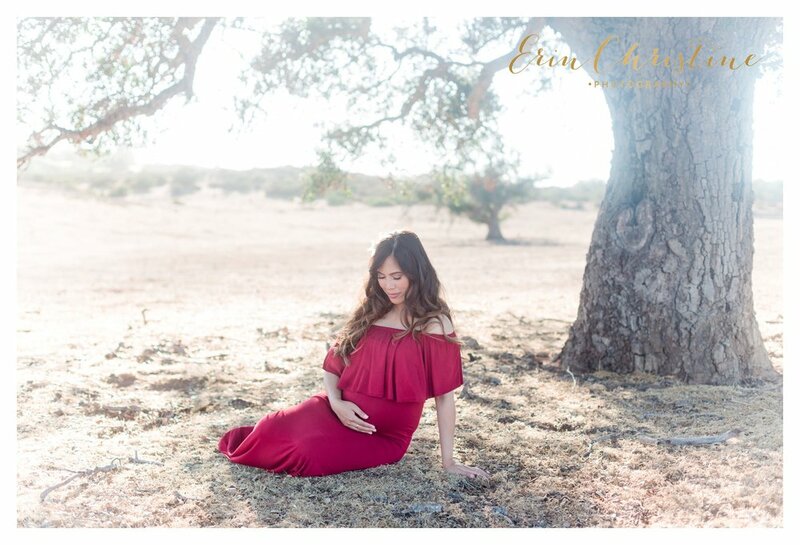 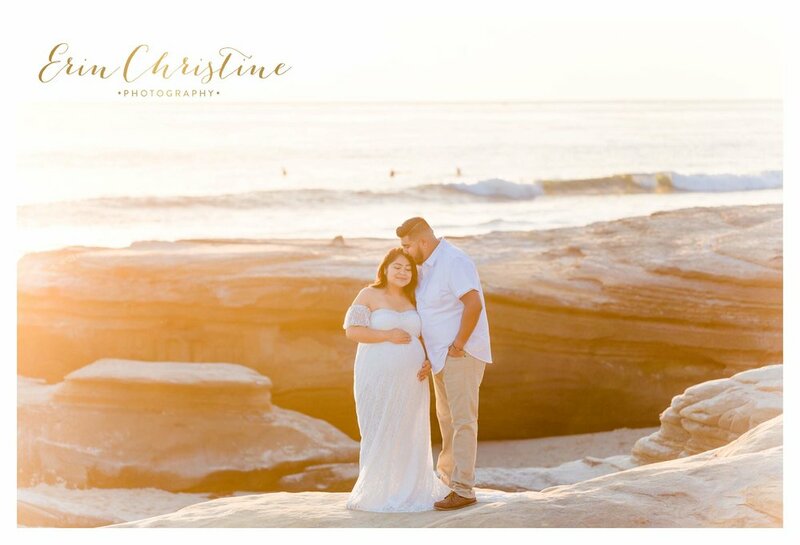 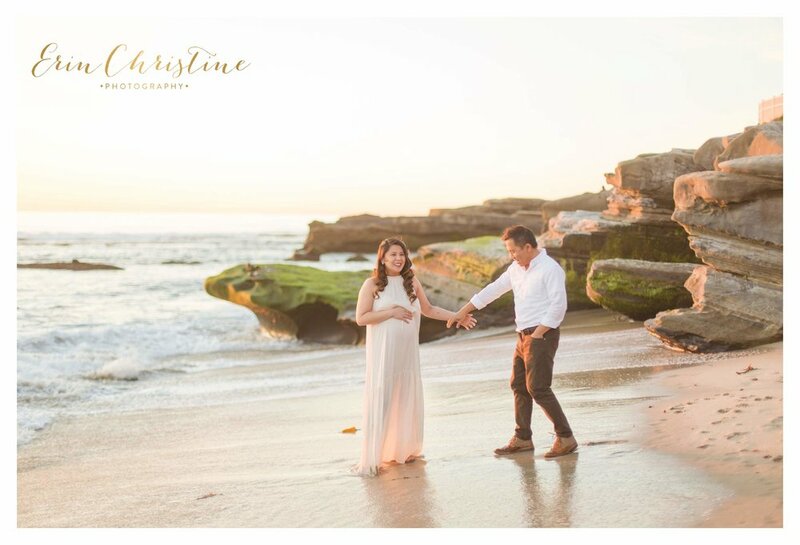 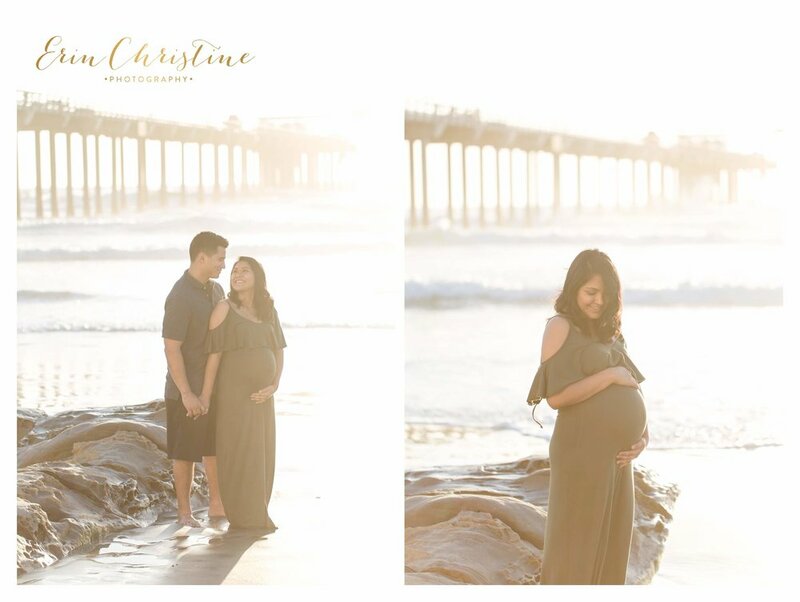 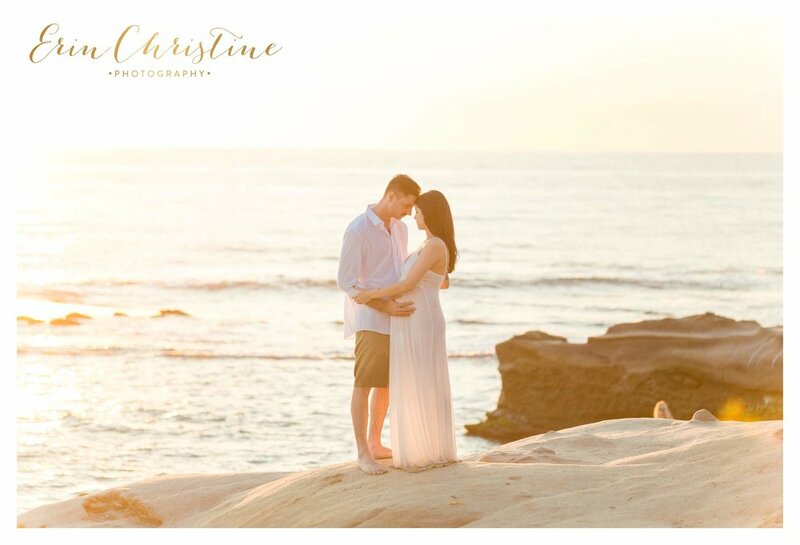 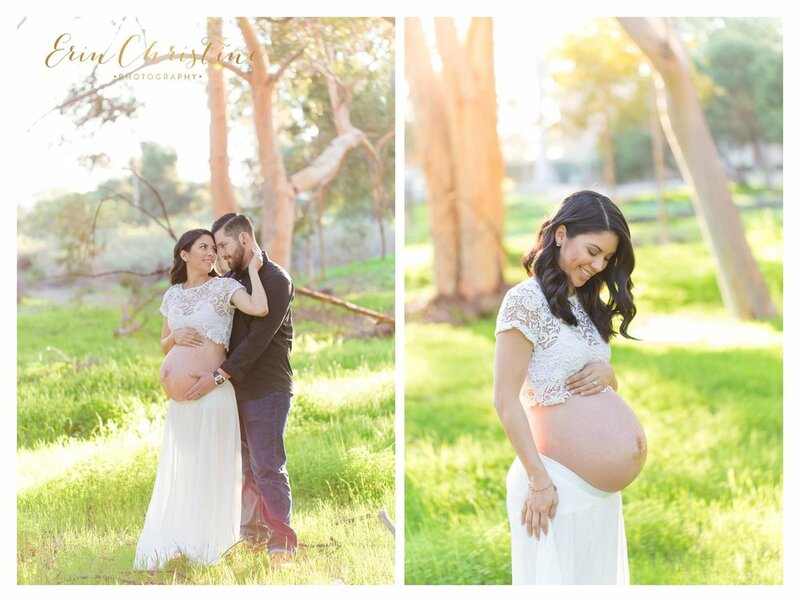 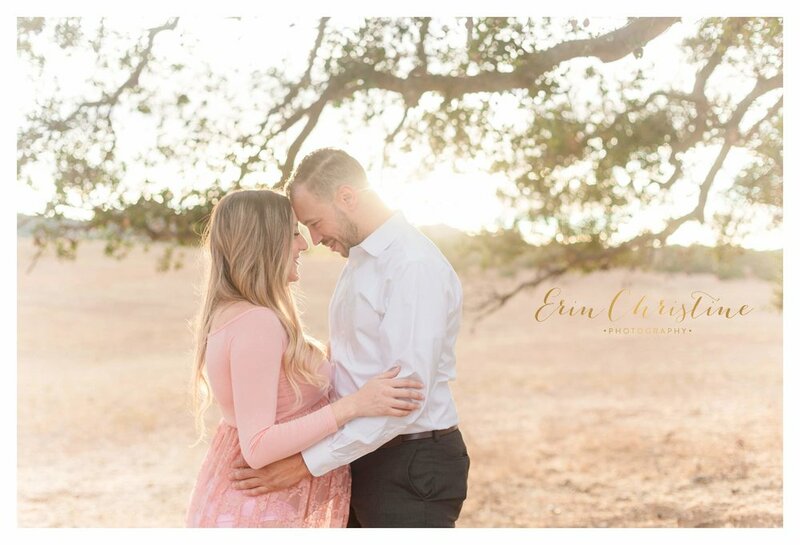 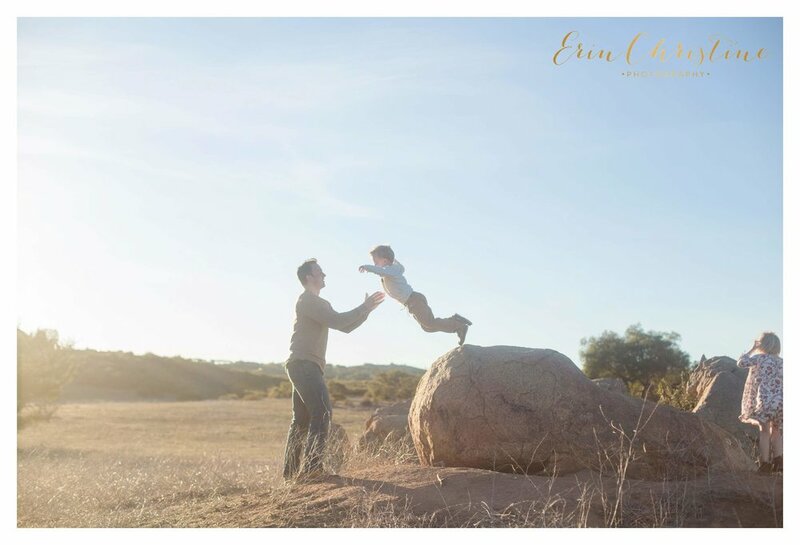 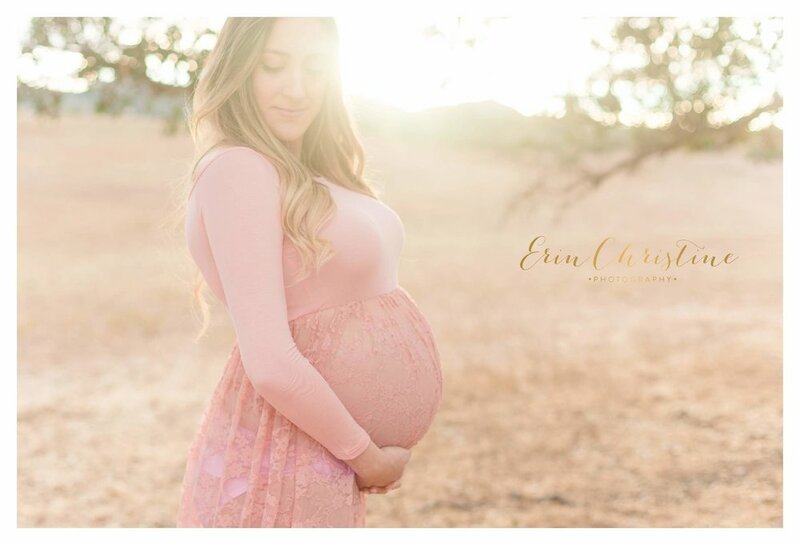 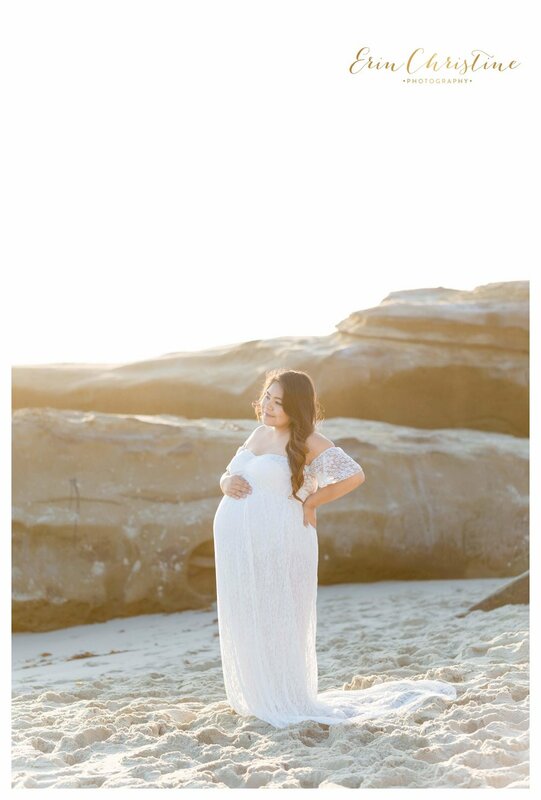 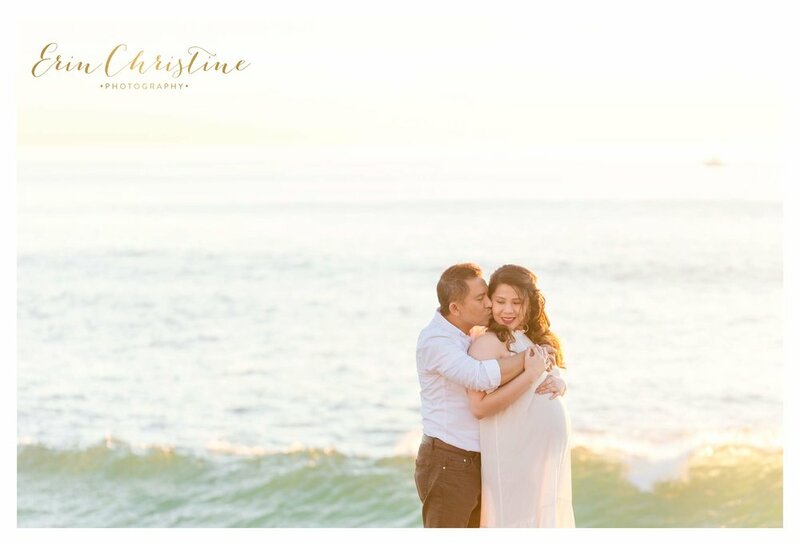 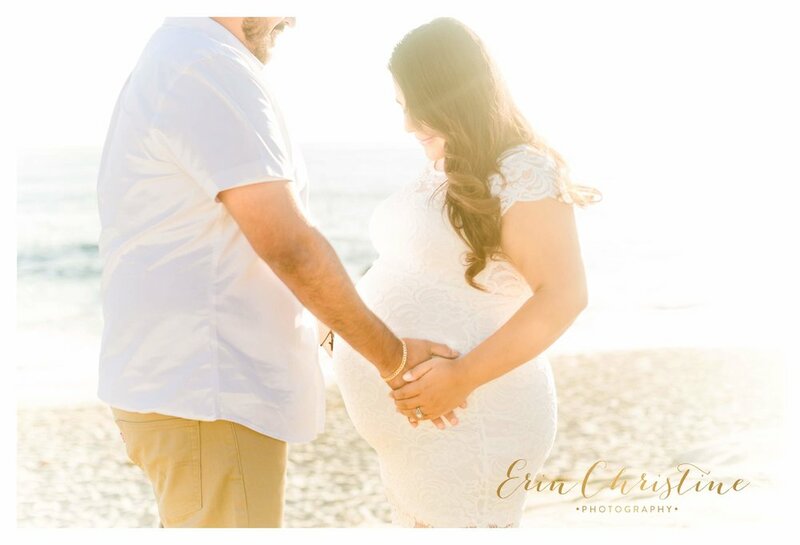 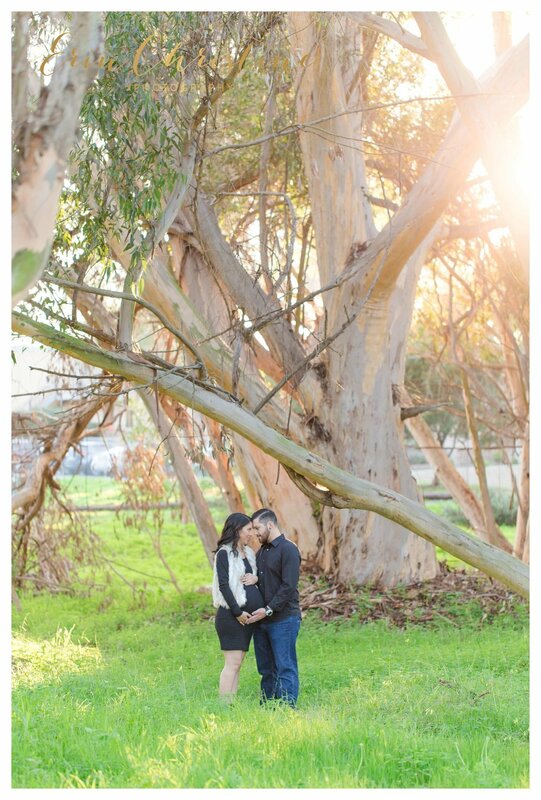 Carolina and Marks maternity session was a nice and relaxed photoshoot, walking through a whimsical forest of Eucalyptus trees in La Jolla, California. 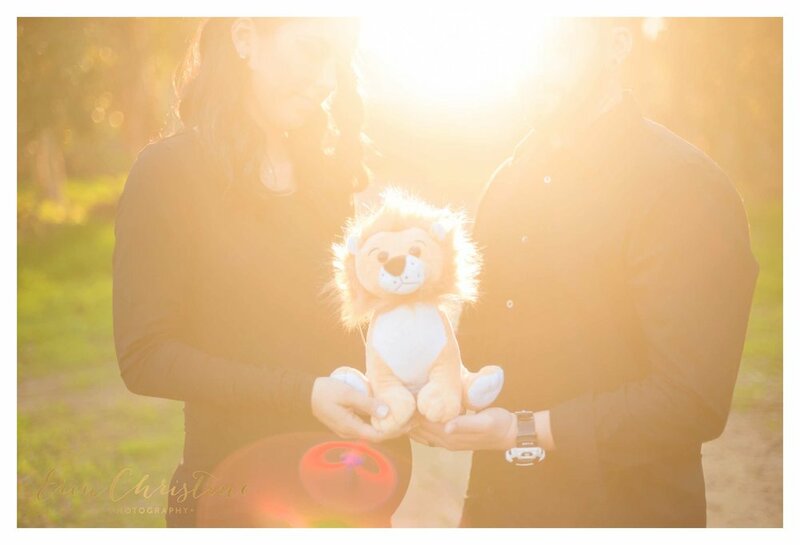 Being first time parents, they were eagerly anticipating the birth of their baby boy, all ready to go! 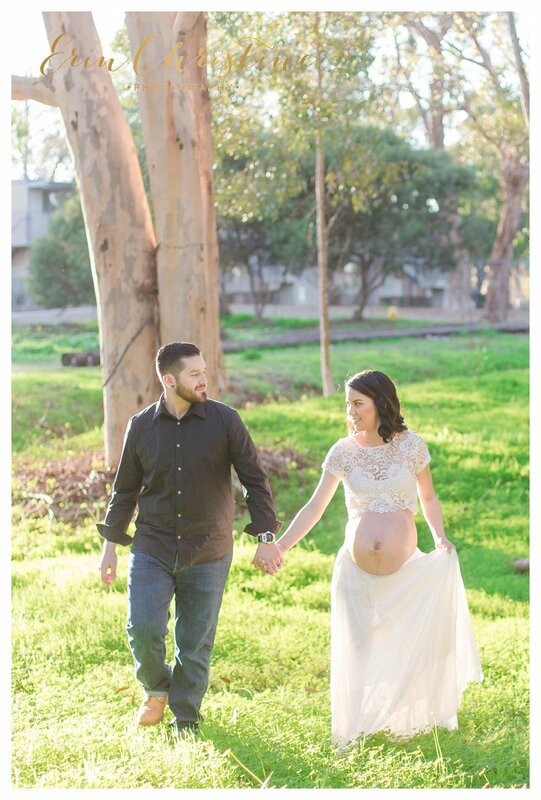 Their maternity pictures were just about the last thing they had planned to do before welcoming their baby into the world. 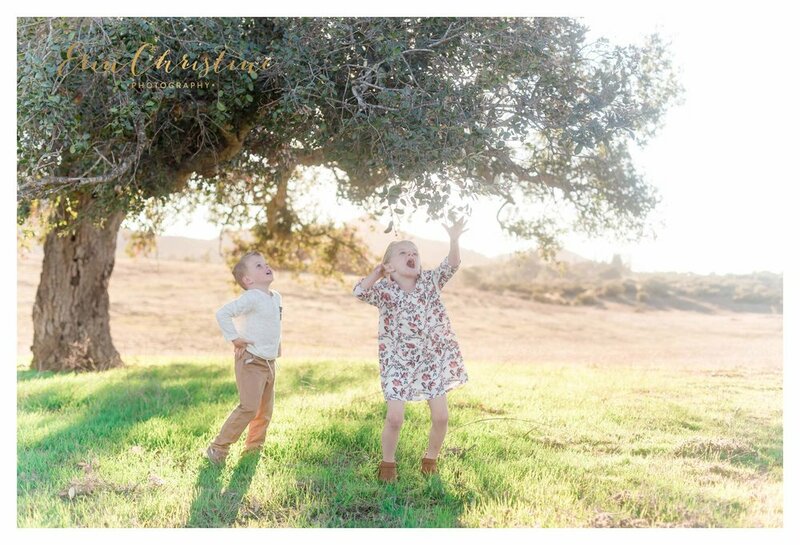 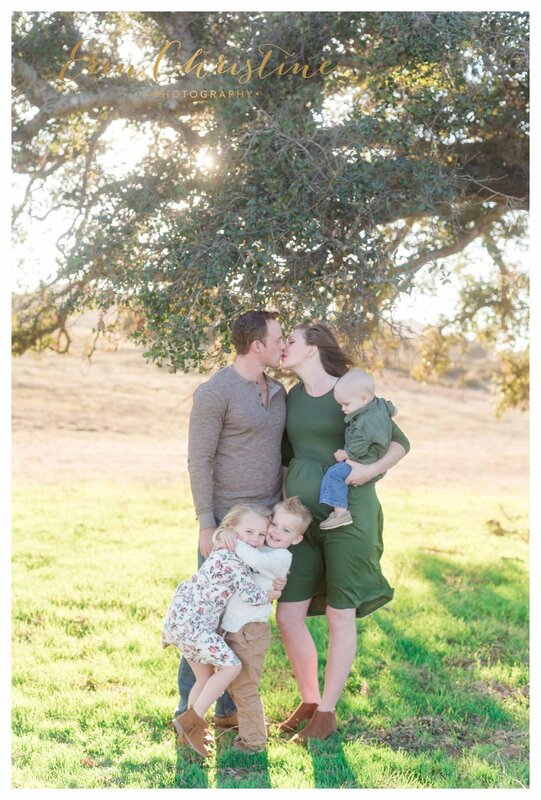 Having the stress of trying to get everything together before your baby comes can be a distraction from more fun things like having your photos taken. 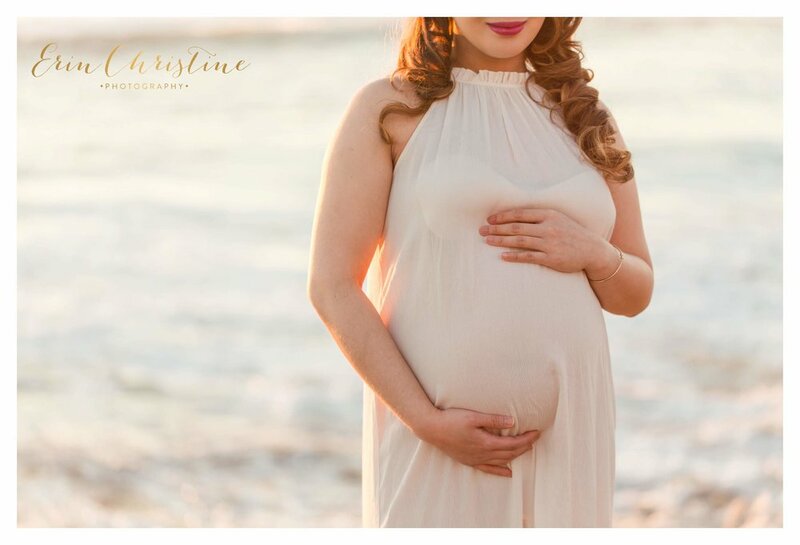 One thing I do is not only help my clients prepare for their session before the shoot but make everything nice and relaxing during the shoot. 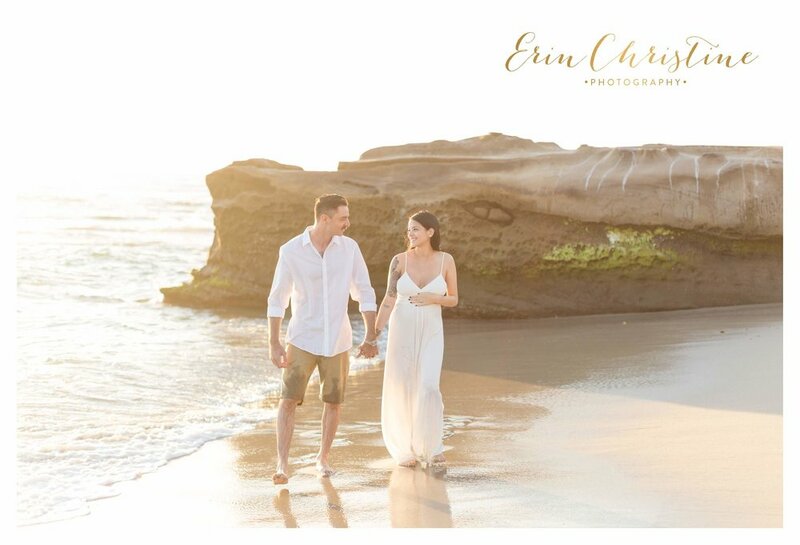 Talk with photographer about any worries you're having or ask questions, it doesn't hurt to ask! 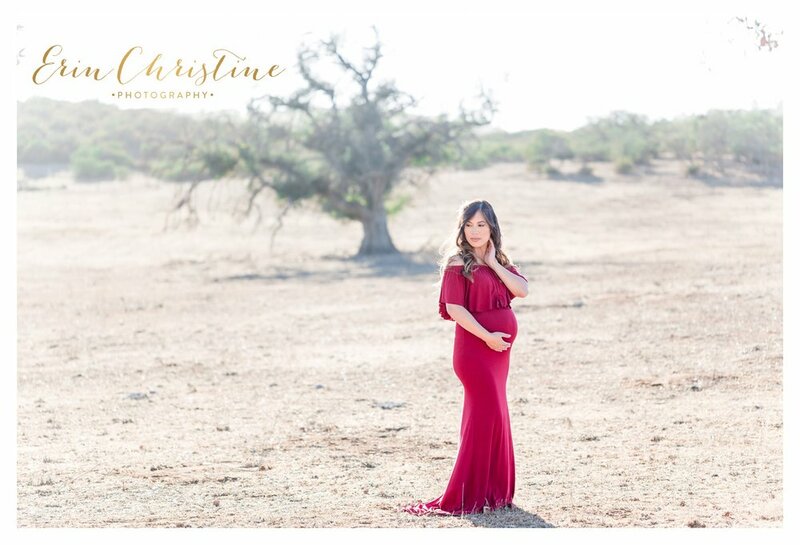 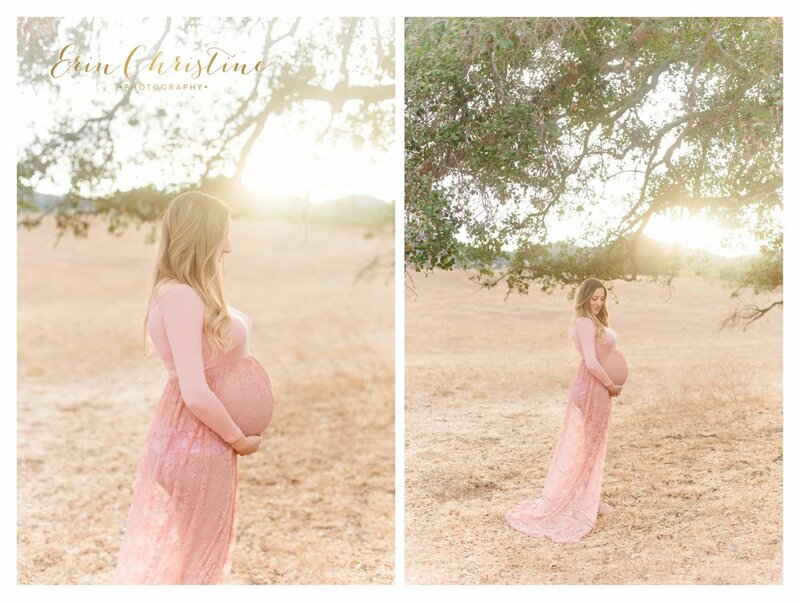 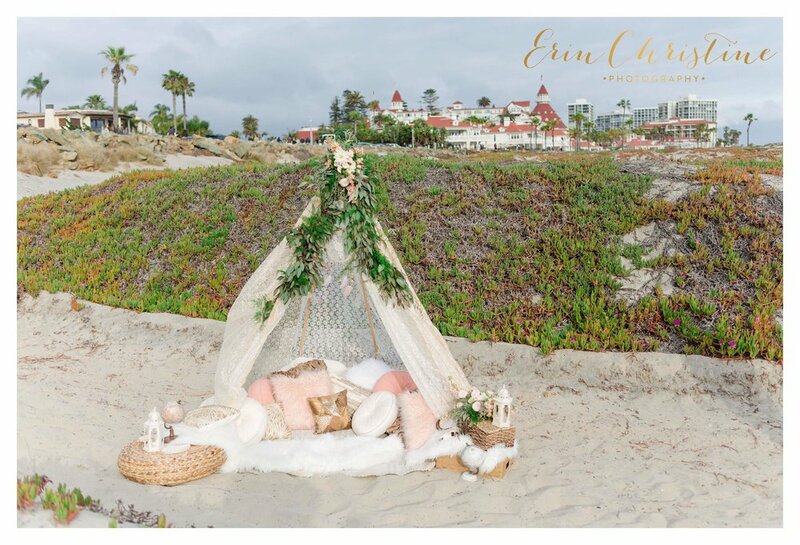 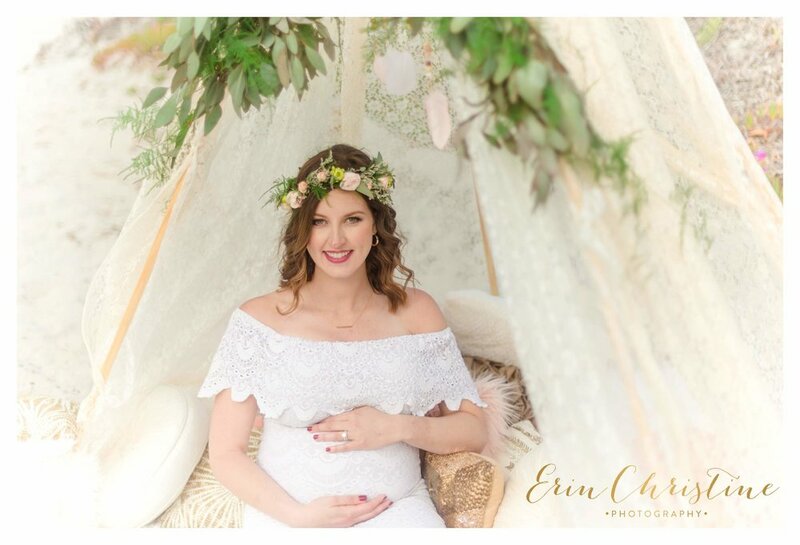 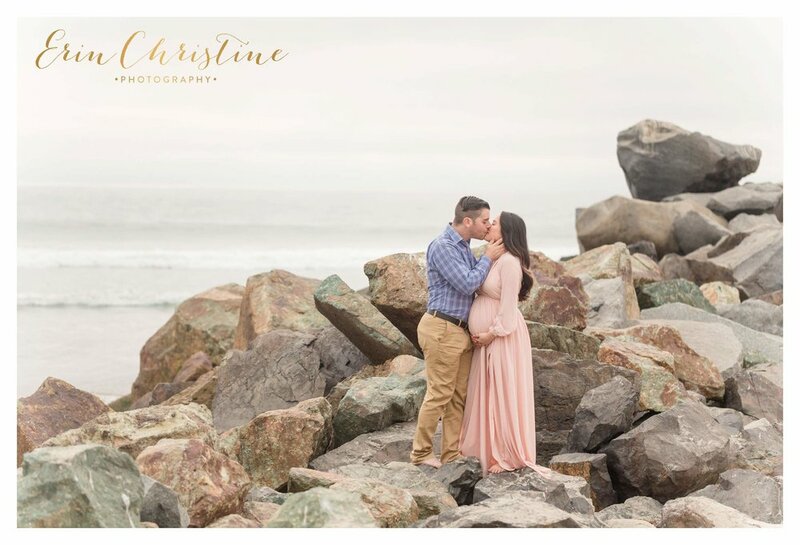 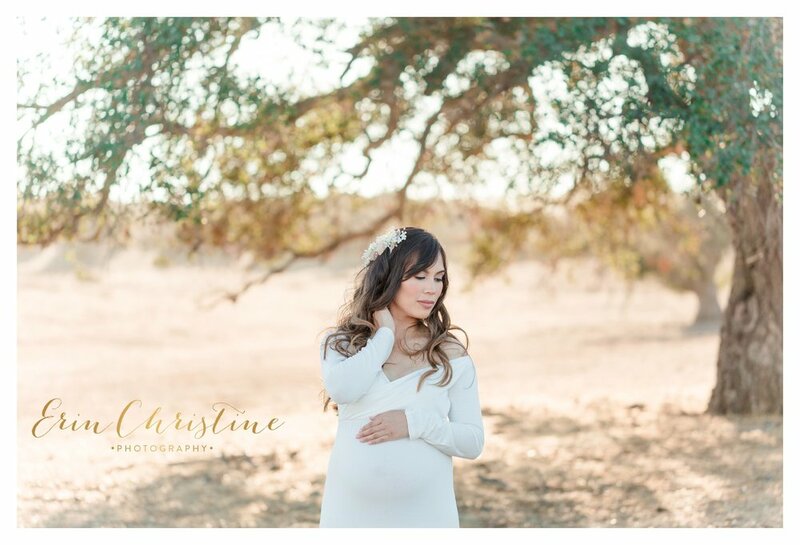 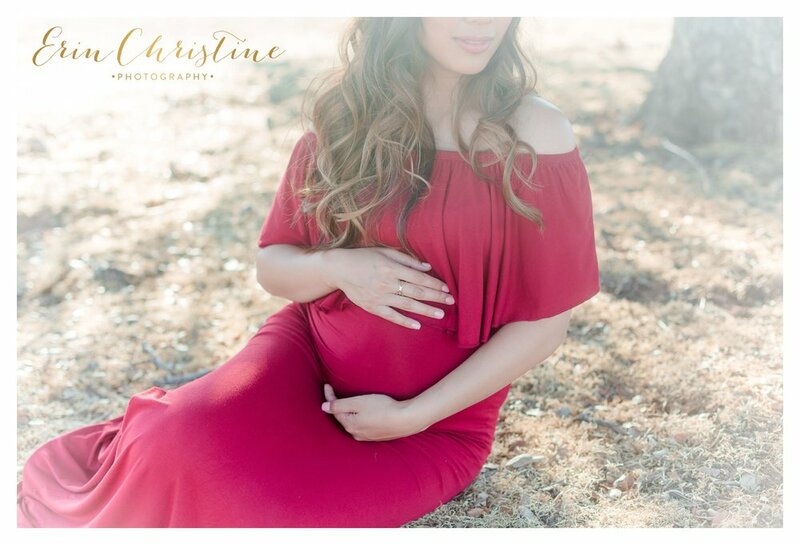 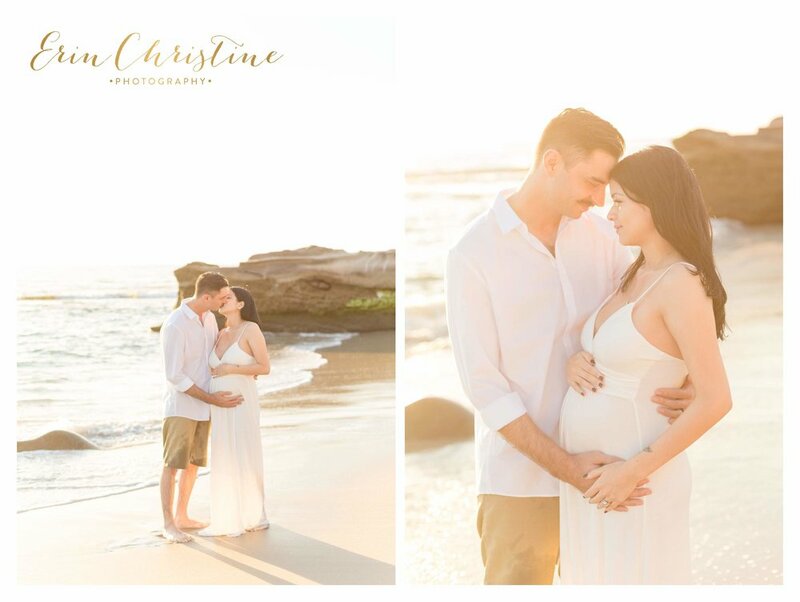 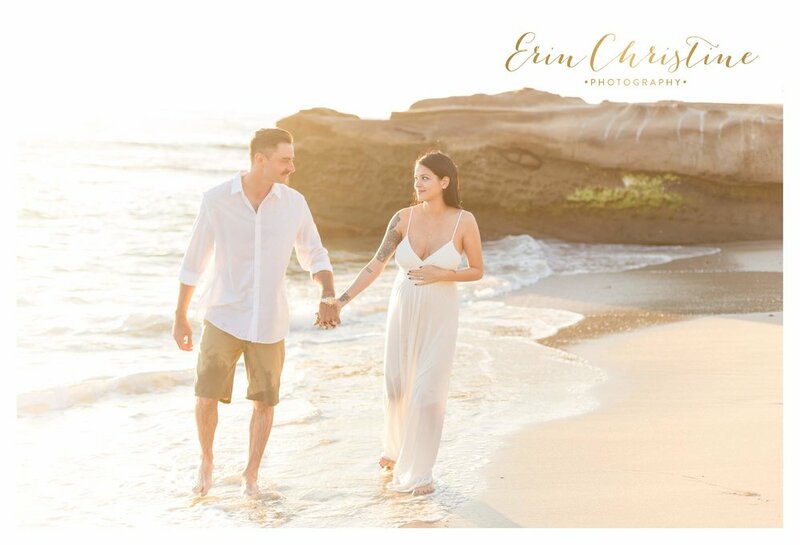 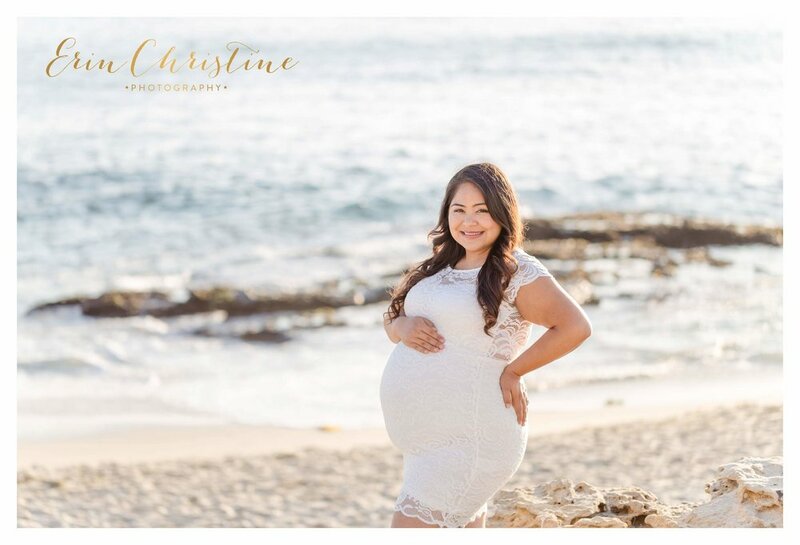 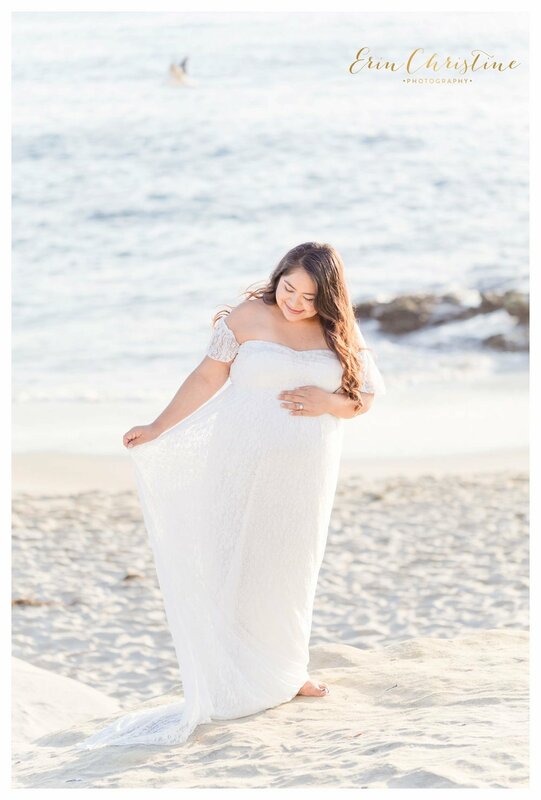 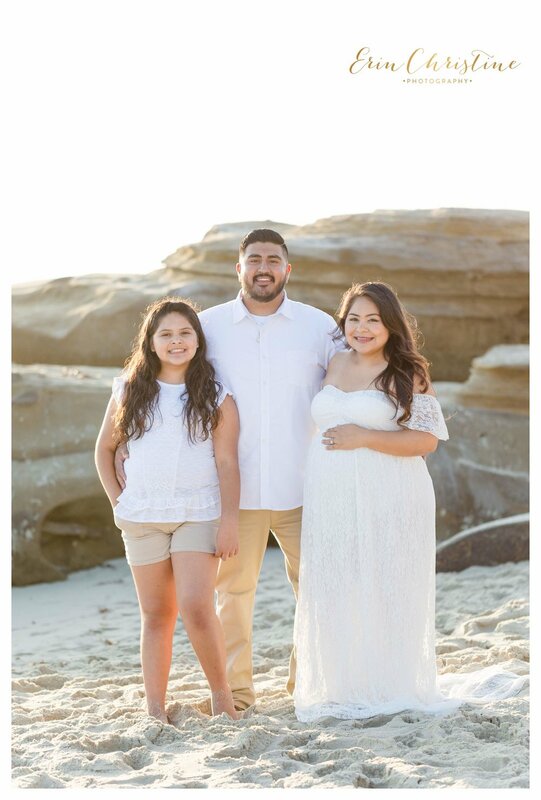 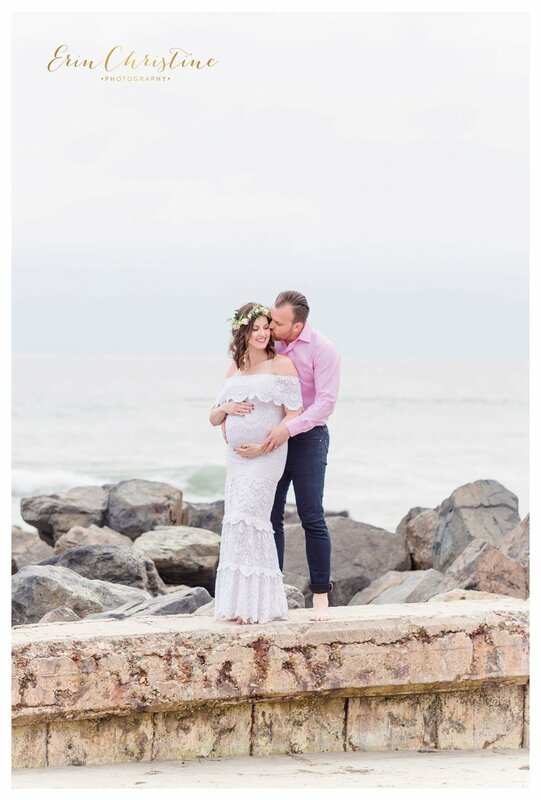 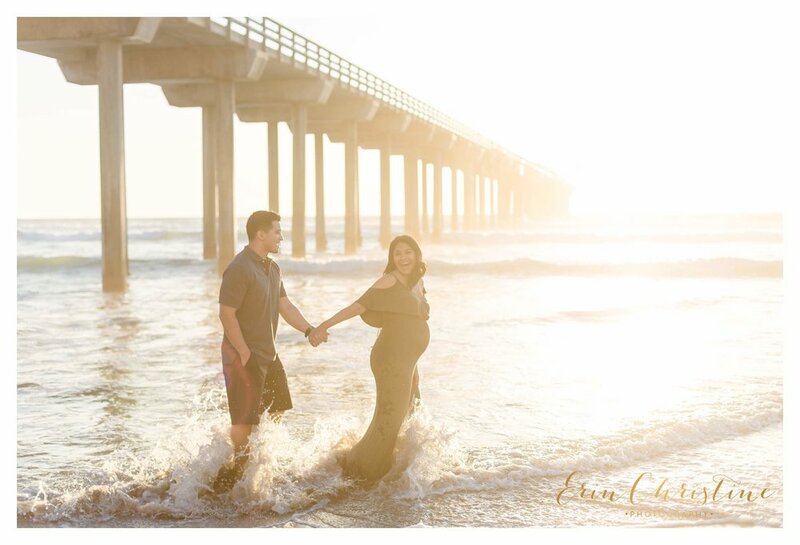 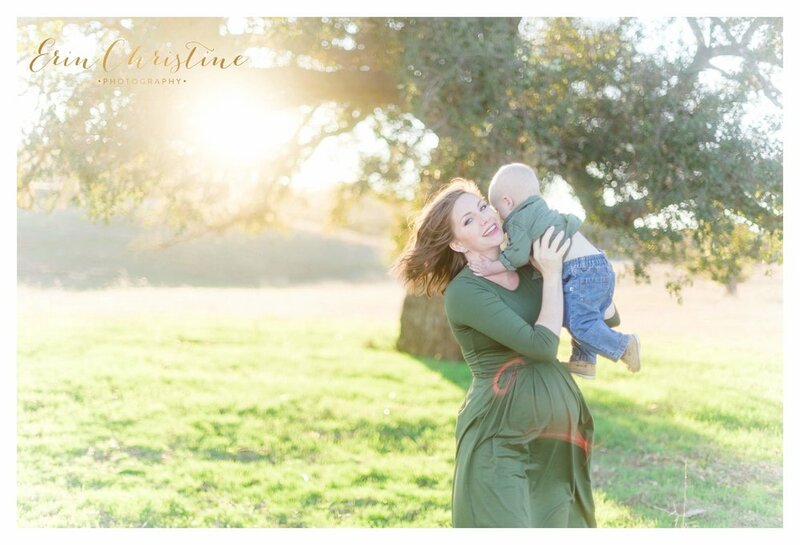 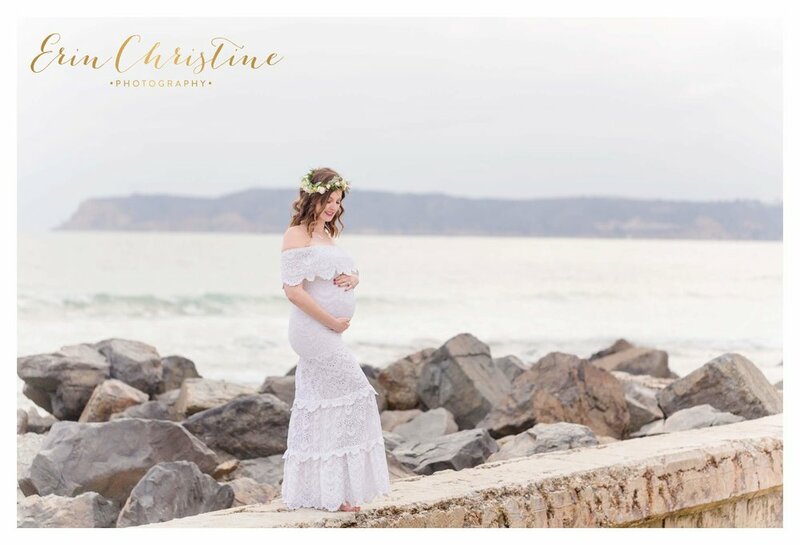 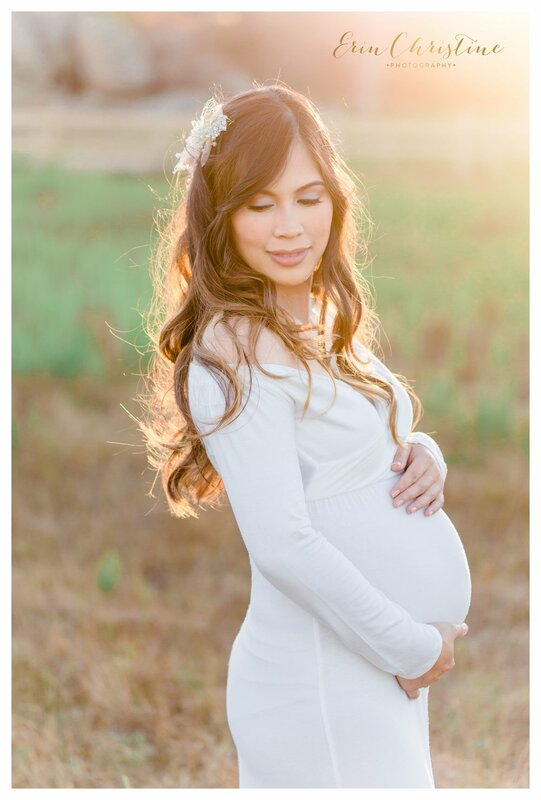 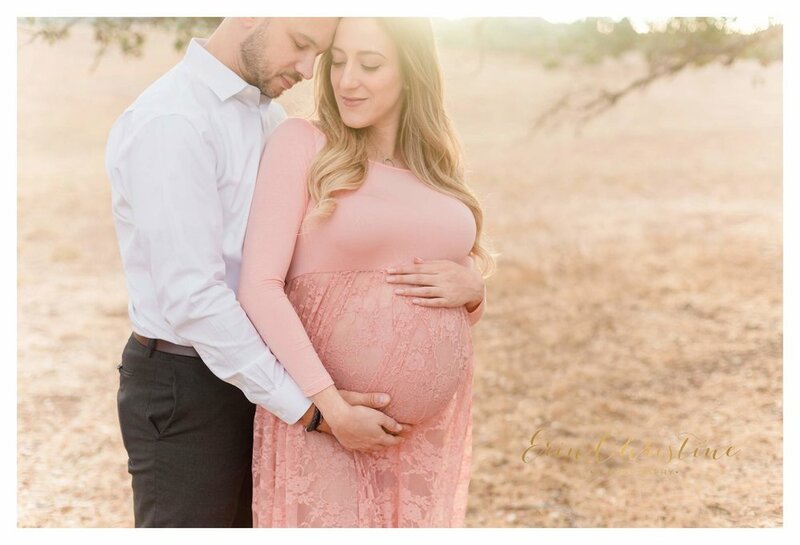 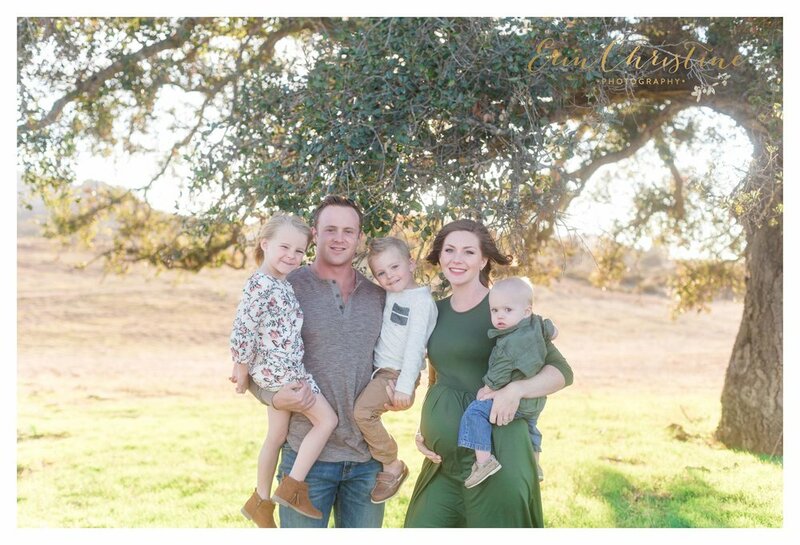 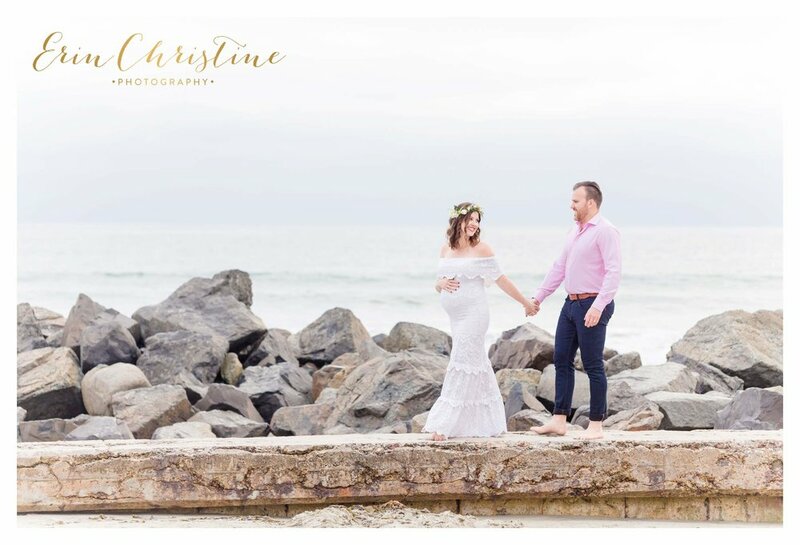 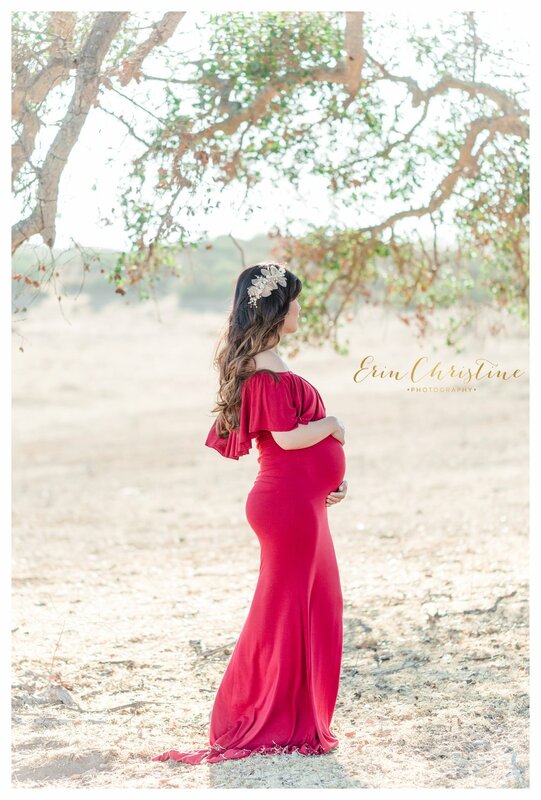 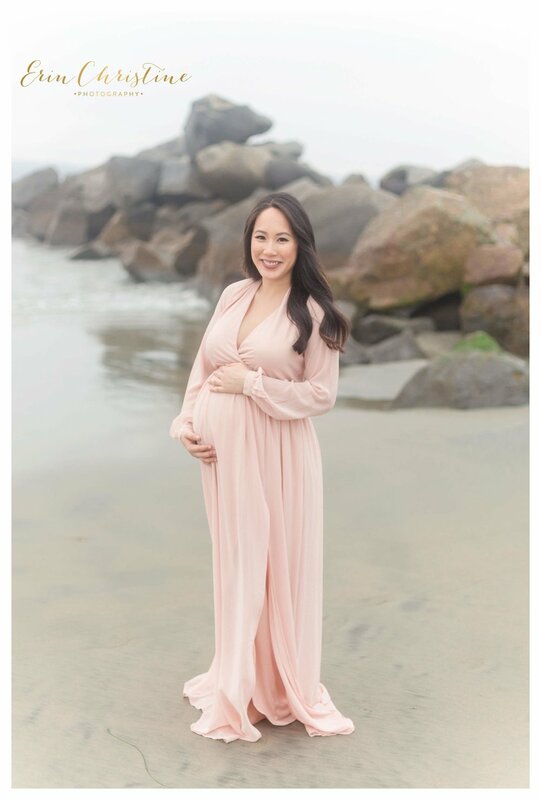 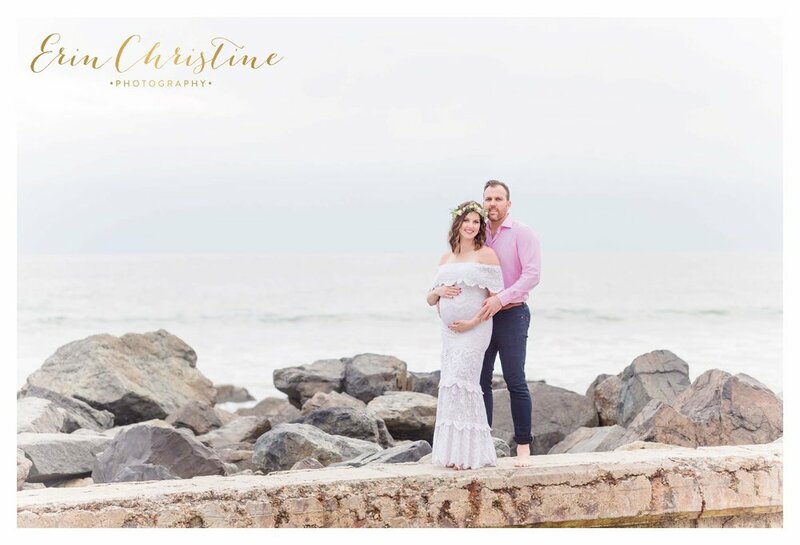 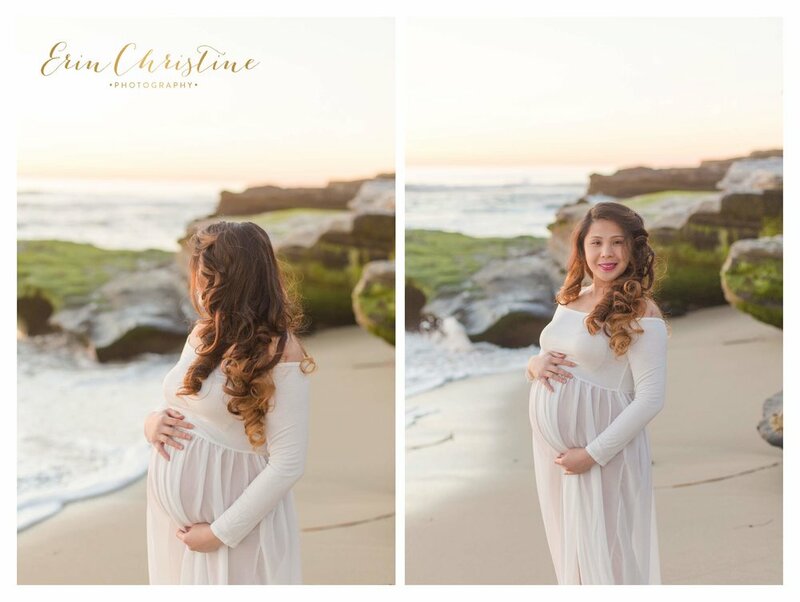 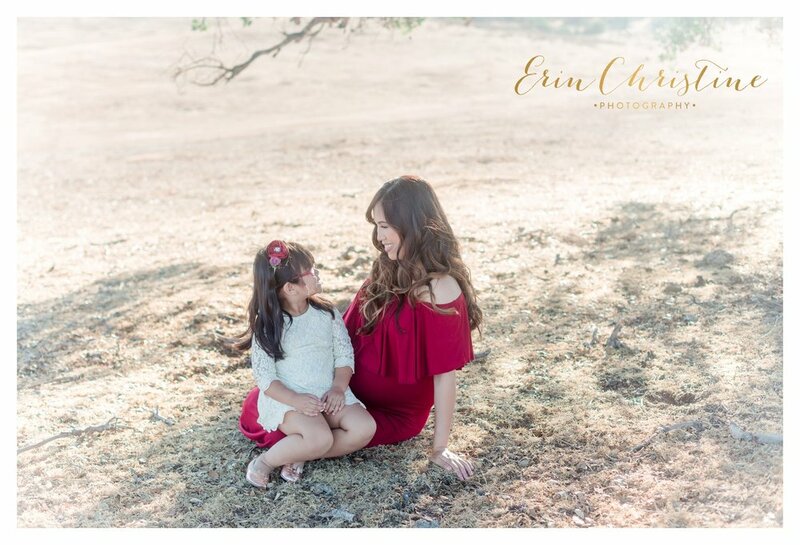 Hopefully these tips will be helpful for you in preparing for your maternity photo session or any session for that matter!